Ultra low momentum neutron catalyzed nuclear reactions in metallic hydride system surfaces are discussed. Weak interaction catalysis initially occurs when neutrons (along with neutrinos) are produced from the protons that capture “heavy” electrons. 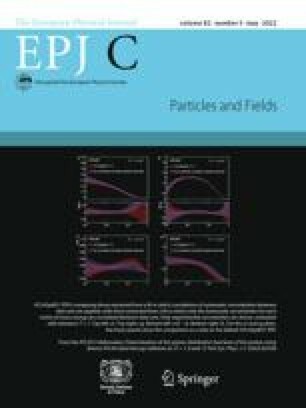 Surface electron masses are shifted upwards by localized condensed matter electromagnetic fields. Condensed matter quantum electrodynamic processes may also shift the densities of final states, allowing an appreciable production of extremely low momentum neutrons, which are thereby efficiently absorbed by nearby nuclei. No Coulomb barriers exist for the weak interaction neutron production or other resulting catalytic processes.